Often, we think that our hard work is done after we finished building our websites. Then we realize that it’s important to sustain it with regular content because that’s the only way to grow your visibility and improve SEO. If you’ve been creating content for some time already, perhaps you heard the term evergreen content. Evergreen content is the kind of content that will remain relevant and useful to your readers for years to come. Despite the changes that may happen in your niche, you can easily edit an evergreen piece of content to keep it updated. In this blog post, we’re going to take a closer look at evergreen content. We will explore what evergreen content is and is not, why it matters, and helpful tips to create it. So, let’s get started. As what I just mentioned, evergreen content hardly changes with time. It is timeless and retains its real value in the midst of change. Distinguishing evergreen from non-evergreen content is easy. For example, an announcement about a recent product launch or content about a particular season is not evergreen. These kinds of pieces will be obsolete when the occasion ends. Fashion trends and other time-sensitive topics are also non-evergreen. Without a doubt, topic A “How to Find a Profitable Blogging Niche” is evergreen while B is not. Since you already know what evergreen content is, let’s explore its benefits for your content marketing strategy. Content that never gets old has a ton of benefits that will actually take your blog to greater heights. 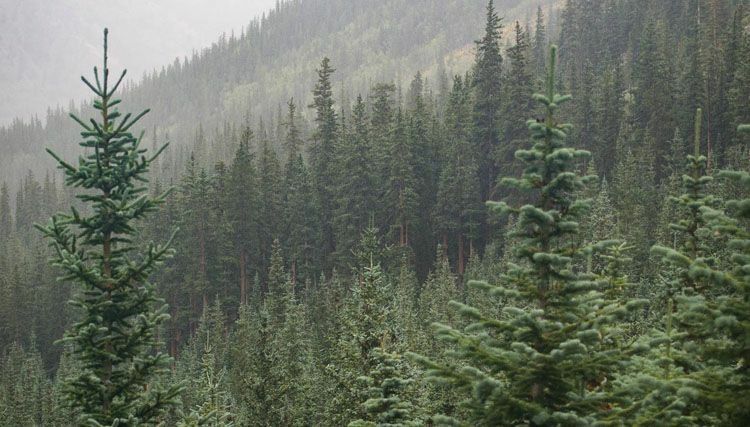 Here are some ways evergreen posts positively influence your marketing campaigns. You can be sure that when you hit publish, your content will continue to attract audiences. For example, a guide on how to lose weight still works a couple of years from now. As long as your content is still live on your site, people are more likely to find it regardless of the time period. Building quality backlinks to your site can be a challenging process. This is true if you do it manually. Since evergreen topics retain their quality for a long time, it can generate an endless stream of backlinks. Your SEO improves. Many bloggers feel pressured to publish new content on a daily basis. This is especially true with blogs focused on news. When starting your own WordPress blog, make sure you choose an evergreen niche. That way, you can focus on creating content only during selected days of the week and give more time for other tasks. 1. Target your content for beginners. When writing evergreen content, it’s important to write for beginner learners. People eager to acquire information usually know very little about your topic. While you may be tempted to discuss advanced topics, remember that experts are less likely to scour the web for knowledge. If you should write advanced topics, it’s best that you start with the most basic ones. Then you can move on to intermediate and difficult. That way, your audience can progress along with your content. 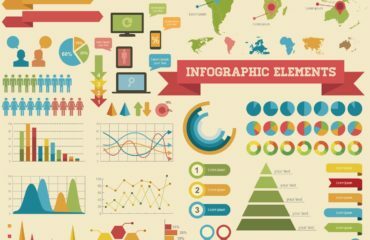 Sites like eHow.com and Wikipedia.com are popular places that publish beginner-level posts. Notice that this post got over 8k pins on Pinterest. Meaning, it has effectively captured the interest of its target audience. Also, note that this beginner blog post uses simple language. As much as possible, do away with jargon terms because they only confuse your reader. 2. Link internally to related blog posts. 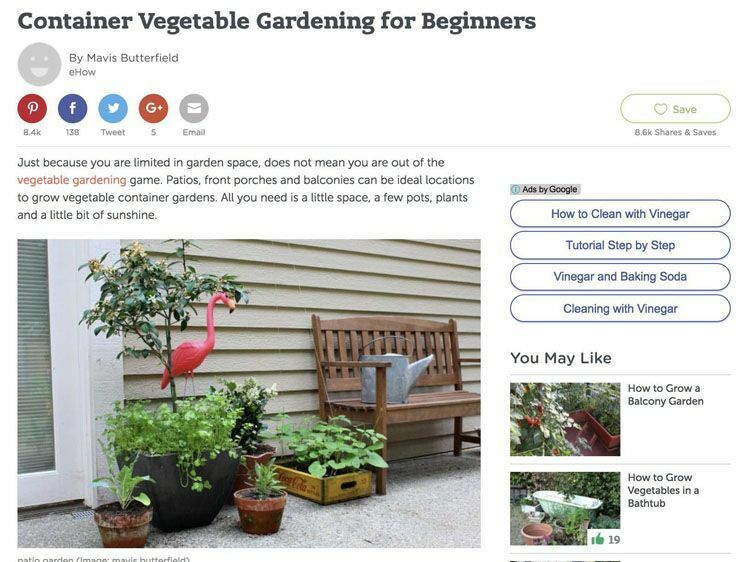 The screenshot of eHow’s post above has one internal link, with the anchor text vegetable gardening, pointing to a piece on the same topic. We’ve heard this piece of advice time and again. Internal linking is an important technique to follow when it comes to evergreen posts. Not only does it help spread SEO juice across your website, promote crawlability, and establish structure. More importantly, it creates a seamless, positive experience for your readers. People can better navigate your site. 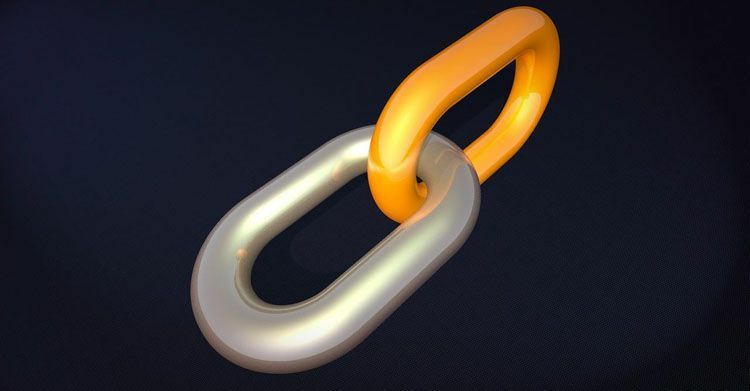 If your content lacks internal links, you better start including them. A good practice would be to identify related topics and link them together. With this, you create a content silo. By now you already understand the value that keyword research brings to the table. Optimizing for keywords allows you to create a more focused content and ensures that the right people will come to your site. Gone are the days when site owners stuffed their content with the same keywords. 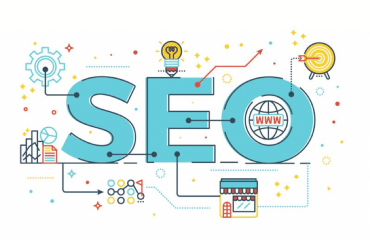 Today, Google prioritizes quality visitor experiences which means that you don’t need to stress about repeating the same words over and over again. Sprinkle variations of your keywords throughout your content so that it will flow naturally. To prevent repetition, take advantage of LSI keywords. LSI or Latent Semantic Indexing refers to terms closely related to your main topic. By including them in your evergreen content, Google can better understand what your page is all about. 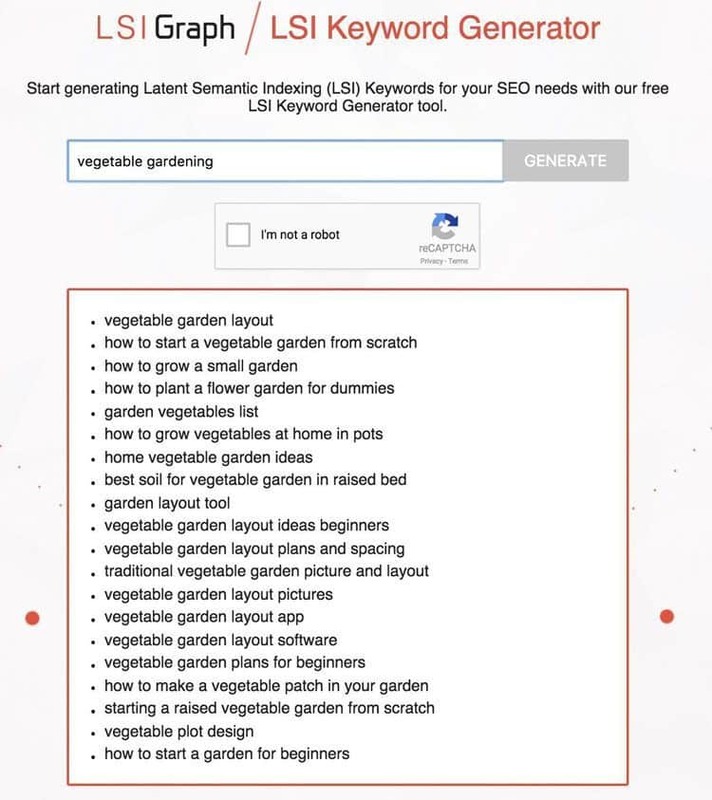 The simplest way to find LSI keywords is to use a free tool. LSIGraph.com is one tool where you enter your main keyword. Click GENERATE to get a list of LSI phrases in seconds. Or, you could do the manual method. Search your topic on Google. As it shows you results, scroll to the bottom of the page (“Searches related to”). These are your LSI keywords. 4. Keep your content up-to-date. A successful piece of evergreen content isn’t created once and left to rot beneath a stream of new blog posts. To make it prosper and remain useful to readers, make a deliberate effort to update it. Some details and tips in your piece that used to be relevant may not be applicable today. So as you check your content from time to time, cross out outdated information and replace it with a relevant one. Republish and share it for your social media followers and blog audience to read. This practice will actually benefit you in many ways. For one, it’ll maximize the full potential of your evergreen post to gain more eyeballs. Second, you’ll be able to save time and effort in creating content from scratch every time. Based on a study by Ahrefs on evergreen content, it was shown that content that gets old drops its Google rankings. One of their blog posts entitled “Dropbox vs. Google Drive — Which Should You Choose?” that was written in 2014 wasn’t updated for 2 years. As you can see from Ahrefs’ screenshot (below), the traffic of that blog post took a nosedive. You can just imagine the impact of updating your post with fresh information. Making updates do not need to be a daunting process. Edit the publishing date – As you change sections or parts of your content, edit the publishing date so that it appears to have been written recently. For example, a post that was written in late 2016 should be changed to the most recent date. That way, your content will also appear at the top of your blog section for everyone to see. Incorporate relevant keywords – There’s no need for you to do extensive keyword research. However, just be sure that your keywords remain to be those that will drive traffic to your content. Also, consider using semantically related phrases. Add more compelling information – You could share a new angle to an idea or additional strategies (for how-to and list posts). Not only will this make your evergreen content longer; it will also add depth and insight to your topic. Like your usual proofreading routine before publishing, check for grammatical and spelling errors. 5. Promote your content as much as you can. How many times do you think you should promote your content to your audience? Many bloggers do it once or twice. Promotion of your evergreen content must be shared across social media platforms several times a week. On Twitter, Facebook, Instagram, Pinterest, etc. But isn’t this bombarding your audience? The secret to getting your content out without making it redundant is to post it differently each time. While sharing the same URL, use a different call-to-action. For example, on Monday, tweet a quote from the post. On Tuesday, share a great comment left by one of your readers. On Wednesday, express your personal thoughts on the post. Don’t limit yourself to social media. 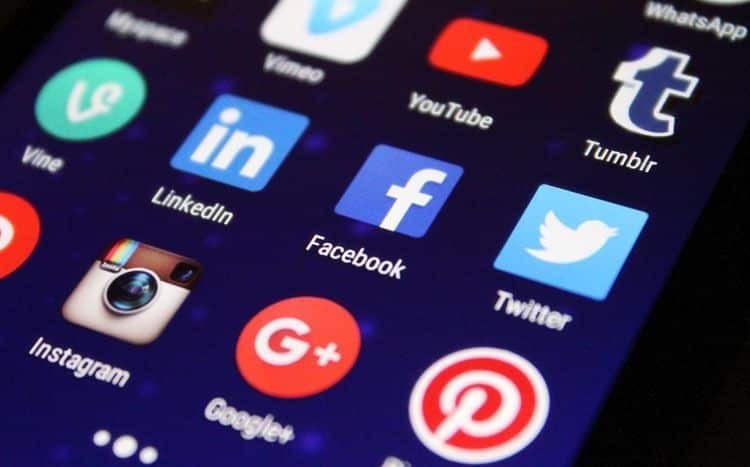 Consider other amplification strategies such as comment marketing, engaging in communities like Quora and Reddit, email marketing, and advertising. 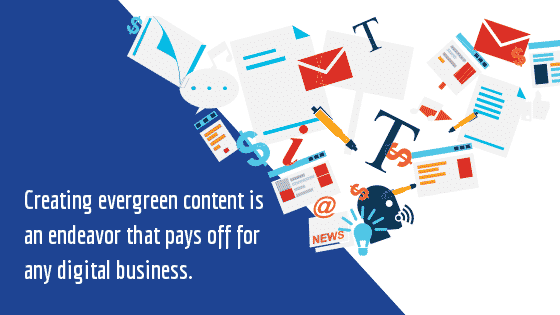 Creating evergreen content is an endeavor that pays off for any digital business. In this article, we discussed what evergreen content is, its different formats, advantages for your brand, and five ways to make it work. As always, remember to provide value through regular updates, sharing your posts, and following search engine optimization practices.